If you’ve seen cars loaded down with books, and sporting a large blue umbrella set up at various Jacksonville locations over the summer, and you’ve mused, “that looks like a library on wheels,” you’re absolutely right. 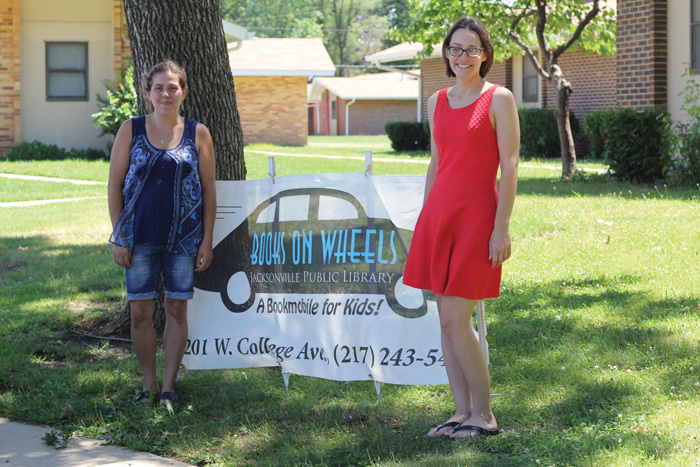 Headed up by Hillary Peppers, Cindy Boehlke and Bridget Dean, the Bookmobile project was an effort of the Jacksonville Public Library (JPL) to get books into the hands of every local child this summer. Beginning in 2016, this project has grown each year in its size and appeal. This year, they had six strategically chosen locations, which they visited every Friday through the summer – successfully bridging the gap from when school lets out to when it returns to session again. 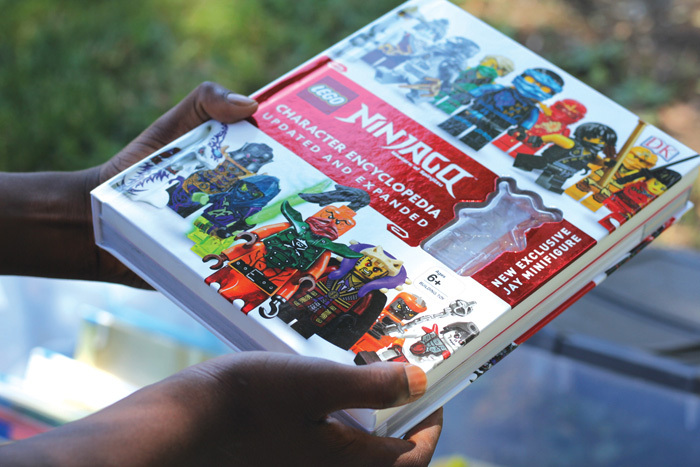 Through community donations, the Bookmobile has a large variety of books for all ages, including board books, picture books, chapter books, juvenile, young adult, graphic novels, and comics, all sorted by reading order. Set up in large tubs under a big blue umbrella, next to a large banner, and manned by smiling library staff, the Bookmobile setup was hard to miss. And rightly so, because, week by week, Dean, Peppers and Boehlke made a difference in the lives of young community children that they frequent. Including bilingual materials in their mix, and awarding prizes through the summer, they are increasing education and value in the lives of kids who truly need it. This year, the project enjoyed fantastic publicity thanks to the help of a local business – Serious Lip Balm. 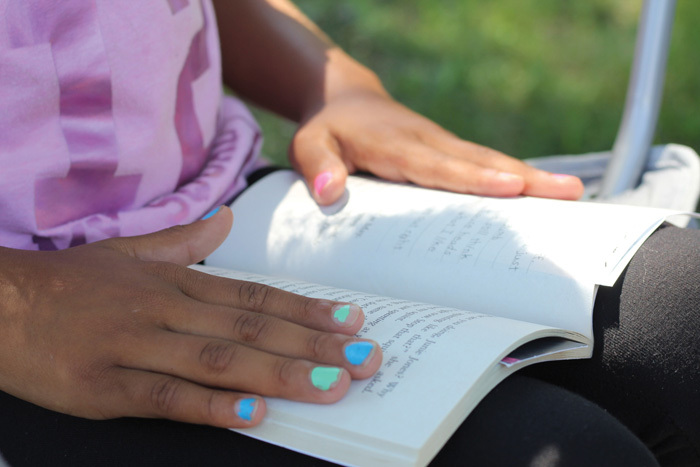 Donating an awareness-raising film as well as increasing the projects’ social media profile, Serious Lip Balm also donated a portion of their sales in May to help grow the bookmobile project. Peppers mentioned that there was some grant funding initially involved, but in the long-term, it’s the community funding and support that will keep projects like this going. For more information on how you can help visit www.jaxpl.org or call (217) 243-5435.